Each CrossFit class is an hour long and includes a warmup, strength development and technique, and the workout of the day (WOD). One-on-one training with an experienced coach customized to suit your needs. The best way to efficiently reach your goals. Our performance tracking software which will keep you motivated and part of our community. 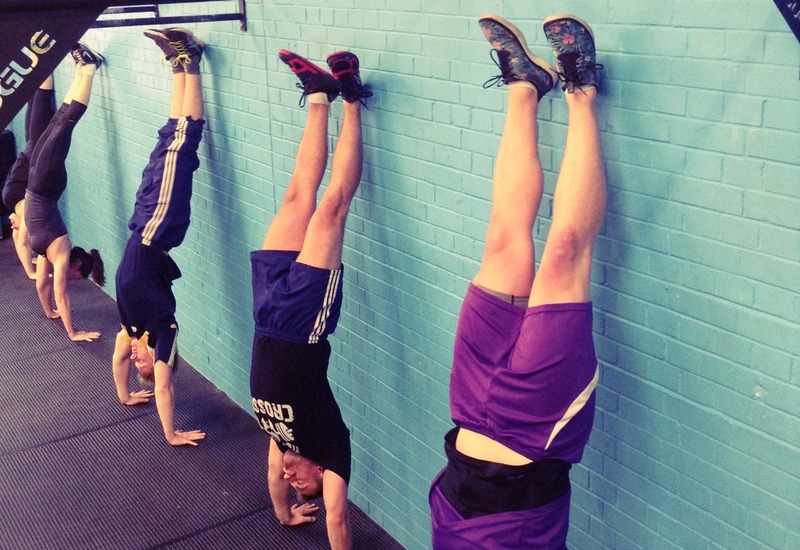 Looking for a place to train in Edinburgh? 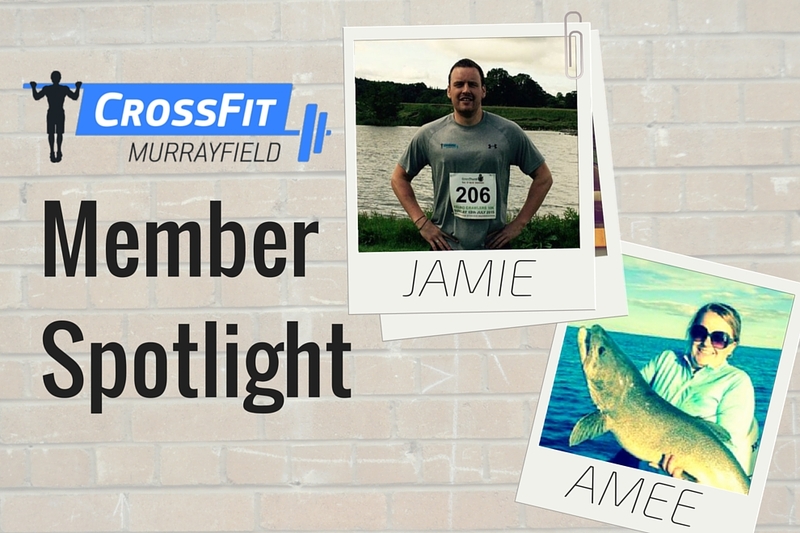 Join us at CrossFit Murrayfield! Your kids will love jumping, climbing, and swinging their way to develop a lifelong love of fitness! Optimize employee health and productivity, improve team morale, motivate your colleagues. Contact us today to find out more. We love Oly Lifting! 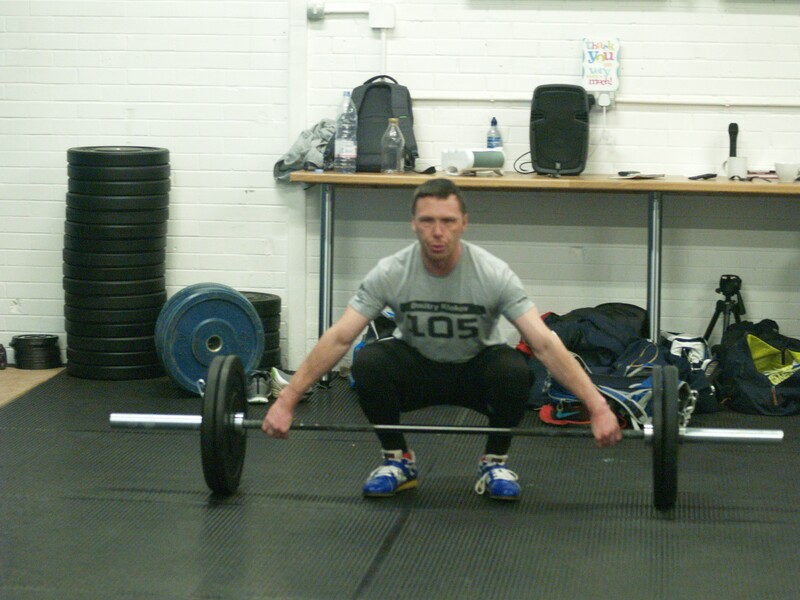 See the Community link above to learn more about the Barbell Club at CrossFit Murrayfield.